Graeme Sait will present his new TeD Talk Humus saves the world. We now have 52 Rsvped. So don’t you miss out!!! hurry and RSVP. 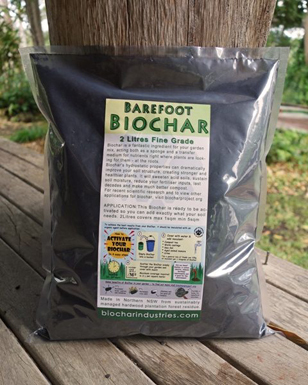 Do you know what Biochar is ? Do you know how to make it ? A free and highly entertaining day of Practical and technical learning for the whole family. Biocharproject.org will be hosting a day of discovery at the Biochar Industries site in Kunghur. You will learn about how Biochar can reduce the cost of running your farm. You will discover the secret of Terra Pretta and learn something most scientist don’t even understand. Get your hands dirty and understand why Biochar is the “peoples tool” as we create biochar live on the day. See how its many different talents can be used by anyone. See just how important biochar can be for you. Also we have industry experts teaching you about Biological Farming techniques the next big thing in Agriculture. Find out what the Tweed Shire Council is doing to help farmers create food security in our region. 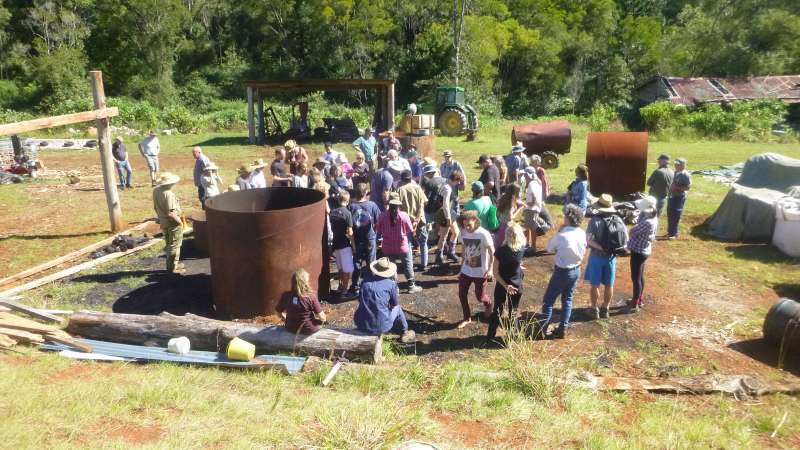 Morning Tea and Lunch will be catered for and everyone who gets hands on with making biochar gets to take home a Free 10kg Bag of fine grade Biochar. So don’t just think about it become part of the solution. Bring work clothes , Gloves, Notepad and pen, Write down all your questions and ask Charmaster Dolph Cooke on the day to explain to you in plain English what you really want to know. 9.30am till 2.30pm or later Interstate guests are welcome to come up anytime prior and camp on the hill of abundance. Follow Big Yellow signs from opposite the Mebbin Springs Estate. 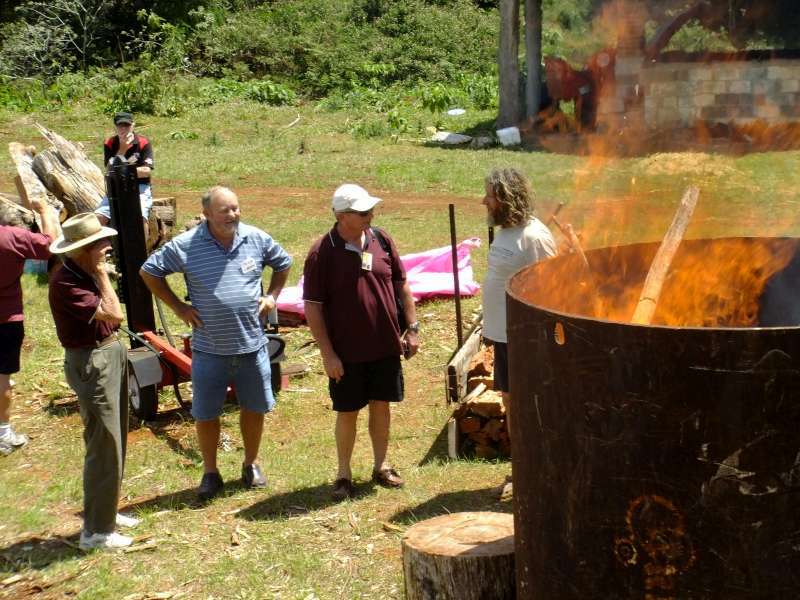 9.50 Biochar Basics a informal structured talk by! 10.30 Practical demonstration of the TLUD Biochar unit and the Moxham farm scale unit designed by Dolph Cooke for third world, campers, gardeners and Farmers. 10.45 Walk to the top of the Hill of abundance for Morning Tea. 11.15 Walk down through the Community Sustainable weeds out carbon in project. 12.30 Biochar Industries processing area A demo of what we do to get your Biochar Ready. 1.30 pm A talk By Shabari Bird entitled “Ferment your weeds for fertiliser, herbicides and pesticides”. 2.30 on wards Questions from the Presenters and folks can go home. Please RSVP for this Free Event so we can have sufficient wholesome food for everyone. 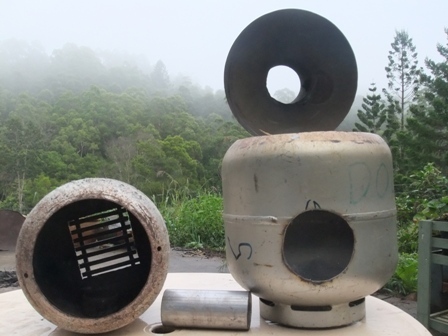 Email dolph@biocharproject.org with the subject RSVP Biology of Biochar. How to find Biochar Industries.